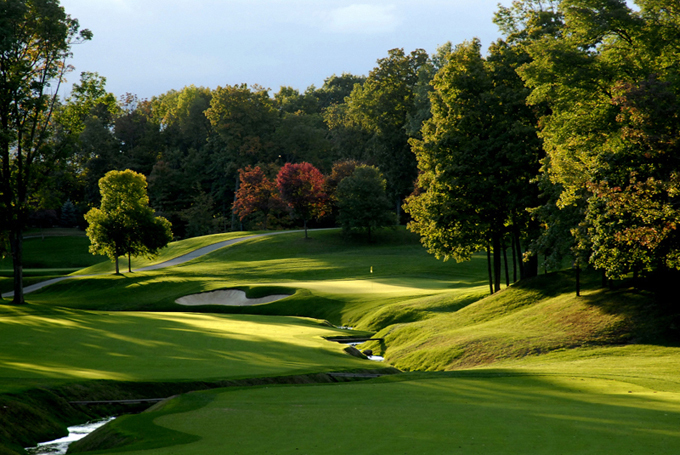 Muirfield Village currently sits in Golf Digest’s “America’s 100 Greatest Courses,” at number 17. After recent changes the course now measures 7,221 and has 71 bunkers and water comes into play on 11 holes. The obvious choice this week is going to be five times winner here Tiger Woods 2/1 and with his record this year of four wins from seven tournaments it’s hard not to see him winning again, but at those odds I am going to give you six other options. 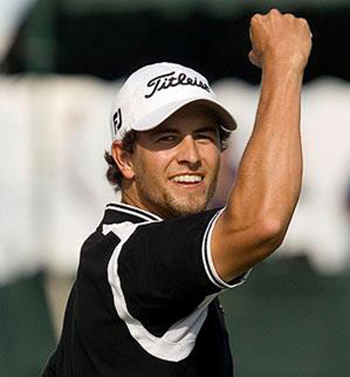 When it comes to big tournaments it’s hard not to look at Masters Champion Adam Scott 18/1. I think these are great odds for the Australian and if you look at his record this year of only being outside the Top 10 three times from the six events he’s played, one of those being his nineteenth place finish at the Players Championship, that record shows his consistency and I think he will be challenging again here this week. Matt Kuchar 20/1 has not been outside the Top 10 in this event since 2008, although he did miss last years tournament, but had a runners-up finish the last time he played here in 2011. It’s hard to say how Matt feels coming into this event, he should have won at the weekend coming into the final round of the Colonial Invitational, he did shoot a final round 68, but there was a lot of scrambling in that score. Matt did open with two 65s and if he takes the positives then I think he will be challenging here again this week. Justin Rose 24/1 like Tiger, Rose seems to enjoy playing on this track, he has a win here in 2010 and a runner-up in 2008, Justin also had a Top 10 finish here last year. Up until this years Players Championship Justin had not been outside the Top 20 and has lead several tournaments, but failed to finish the job. Rose didn’t have the greatest of BMW PGA Championships, but I am sure he will enjoy being back on a track he seems to enjoy playing on. 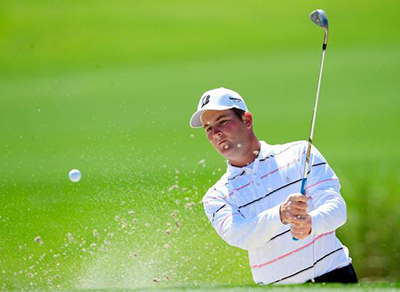 Another player who should come into this week with plenty of confidence in his golf game is Zach Johnston 50/1. His final round 66 in defense of his Colonial Invitational title showed how much winning that event meant to him. Zach has had a runners-up finish here at Muirfield village and although there has been a number of changes since that time, he obviously can play here and after watching him at the Colonial I think at these odds he represents good value. A player that we have backed over the last couple of weeks has been Billy Horshel 50/1. 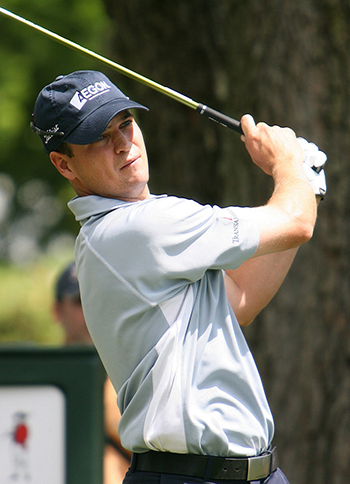 Billy has not played since he missed the cut at the Players Championship at his home course. That must have hurt after the run he was on with a win and two other Top 5 finishes in the four tournaments running up to the Players. I am sure he has been putting that missed cut into prospective and practicing to recapture that rich vain of form. Matt Every 80/1 had his second Top 10 finish of the season at last weeks Colonial Invitational. It’s been a frustrating season for the lad from Daytona Beach Florida, missing seven cuts but he had a good week last week and he’s coming to play a tournament where he had a sixth place finish last year and only a second round 75 put him out of a chance of competing for the title.